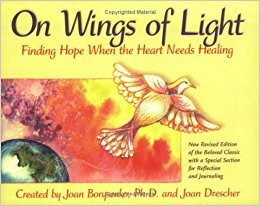 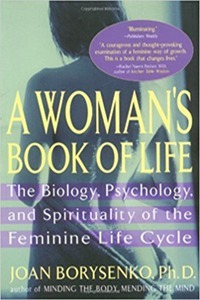 written & narrated by Joan Borysenko, Ph.D. 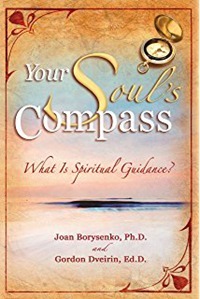 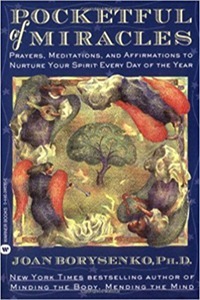 Your Soul’s Compass: What Is Spiritual Guidance? 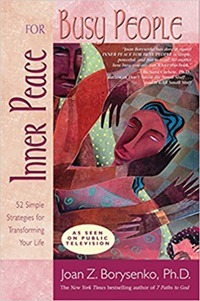 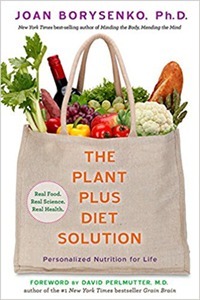 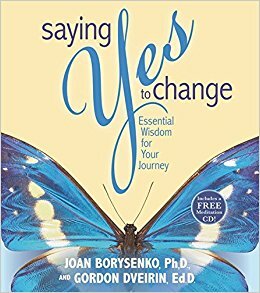 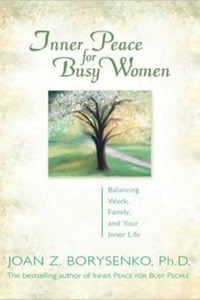 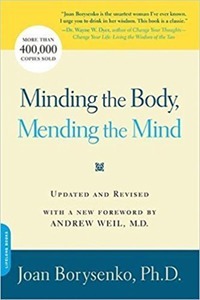 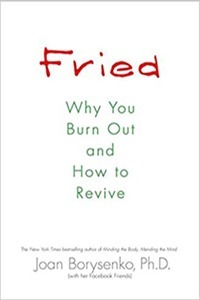 by Joan Borysenko, Ph.D. and Gordon Dveirin, Ed.D. 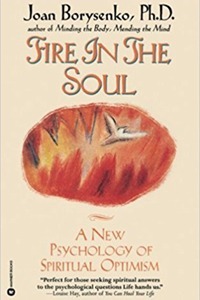 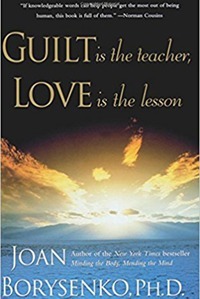 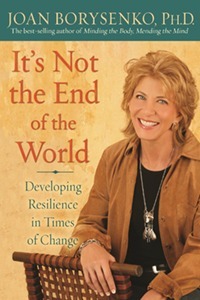 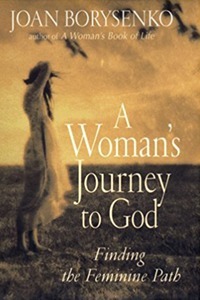 Thank you for your interest in Joan’s books. 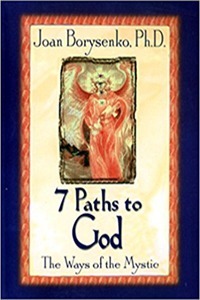 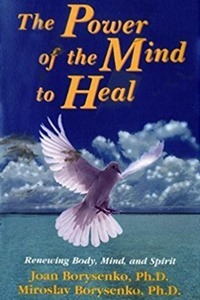 All products are fulfilled by Hay House or Amazon. 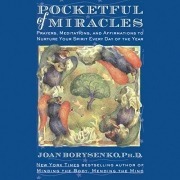 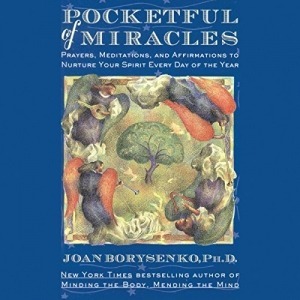 Listen to Joan read Pocketful of Miracles – a new audio version is now available!